We pride ourselves on our puppies and finding them only the very best families. 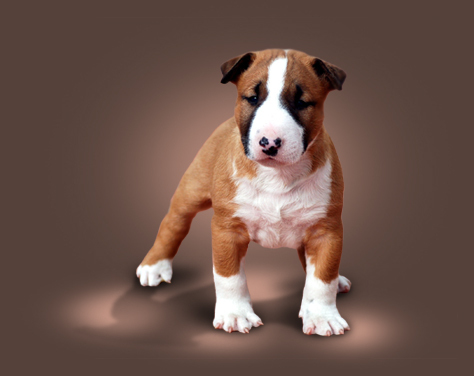 We breed for health, temperament and type and healthy happy puppies that are typical of the breed. The puppies are very well socialised and mix with the other dogs and our children; who love to help with the litters and play a big part of our breeding.